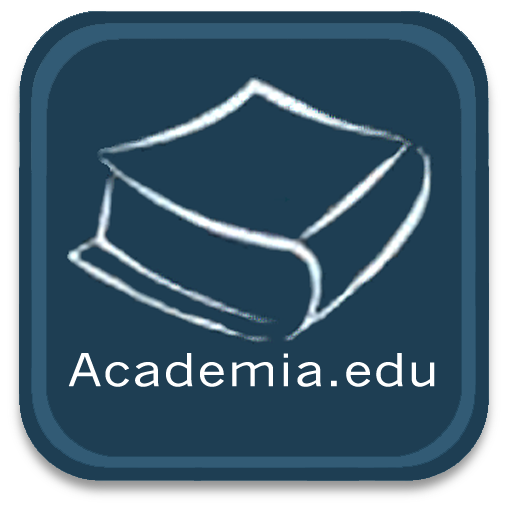 Co-director of the Center for Ancient Mediterranean and Near Eastern Studies (CAMNES). Adjunct Lecturer of “Archaeology and Religion” at the Insitute for Prehistoric Archaeology of the Near East, Masaryk University, Brno (Czech Republic). Core competences: Archaeology of Religion and Funerary Practices in the Upper Mesopotamia during the Early Bronze Age; Architecture of the Middle Bronze Age in Eastern Anatolia, IIIrd millennium Pottery of the Syrian-Jezirah. Field expert in Ancient Near Eastern Archaeology. From 2005 to 2010 field director of the Italian/American Archaeological Mission at Hirbermerdon Tepe (Diyarbakir, Turkey). From 2009 to 2010 field-director of the Turkish Archaeological Mission at Kuriki (Batman, Turkey). 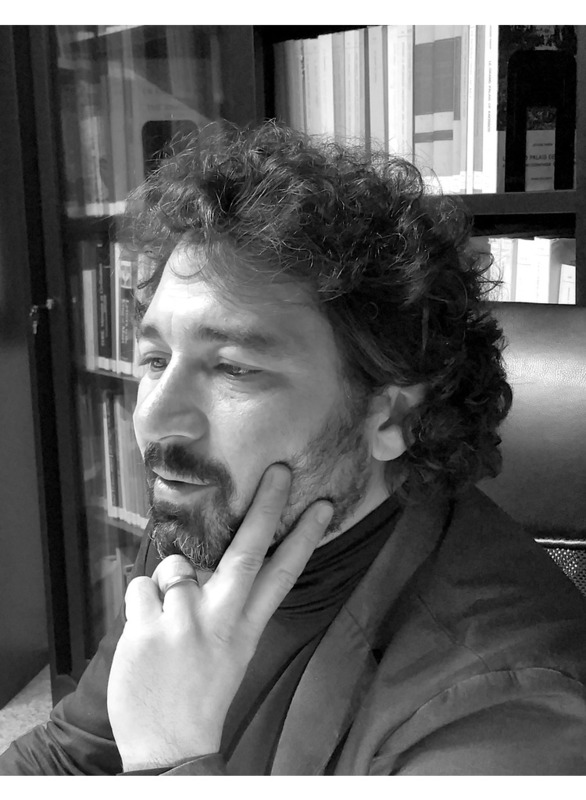 From 1998 to 2000 member of the Italian Archaeological Mission at Hatra (Iraq). From 1993 to 2006 member of the Italian Archaeological Mission at Tell Barri (Syria). Since July 2006, assistant curator of the “Mesopotamian and Anatolian Collections” of the National Archaeological Museum of Florence.